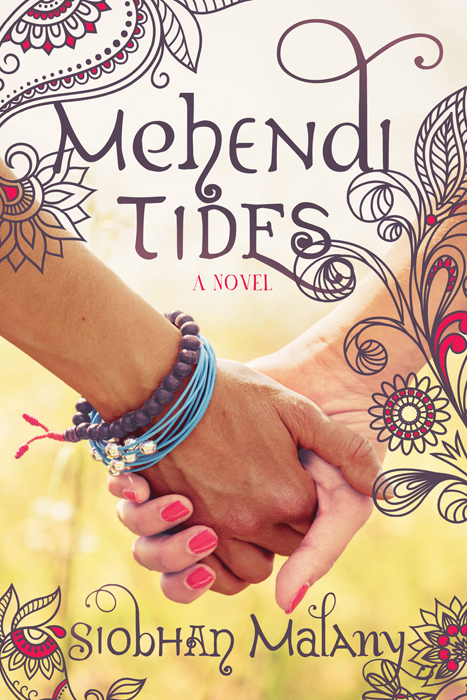 Morgan James’ new cross-cultural book release, Mehendi Tides by Siobhan Malany, shows readers the importance of cultural understanding through the story of an American teen and two close friends whose families emigrated from India but kept their treasured traditions. An engaging coming-of-age tale that is especially relatable to the new adult genre and readers interested in Indian and Pakistani culture. Mehendi Tides is about both exploring other cultures as well as navigating personal relationships. This colorful journey immerses readers in South Asian imagery and history as seen through the eyes of sixteen-year-old Kate McKenna while also providing an emotional and insightful look at friendship and family. An older Kate looks back on these pivotal times in her life and realizes how the relationships and experiences of her past have shaped the person that she is today. Mehendi Tides intertwines the past and the present as it explores the idea of finding one’s personal narrative through Kate’s story. If you would like more information about this topic, or to schedule an interview with Siobhan Malany, please call Nickcole Watkins at 516.900.5674. Siobhan Malany is a creative writer and scientist who has published many scientific articles for her research in biotechnology. She holds a Ph.D. in chemistry from the University of Iowa. Malany has expanded her writing skills to include creative writing. 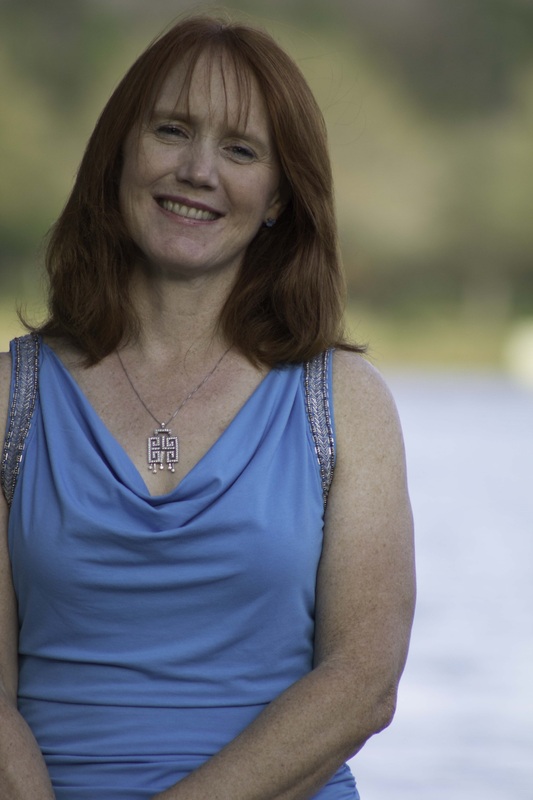 She became very interested in how travel can change people and the bonds that people have with each other, which led her to write her first short story, which received an Ann Sherrick award for Children’s literature. This story eventually evolved into her new novel, Mehendi Tides. Malany now lives in Orlando, Florida with her husband and her two sons, and enjoys cycling, traveling, and hiking.